New Catface Store, Who Dis? 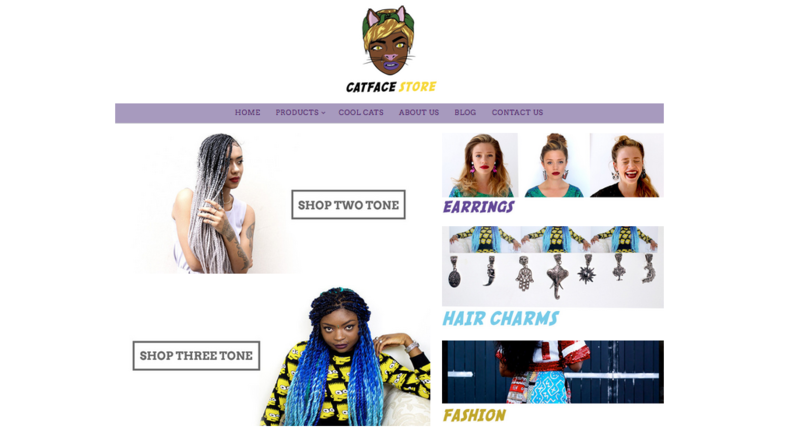 The Catface Store is here and there are lots to fall in love with. 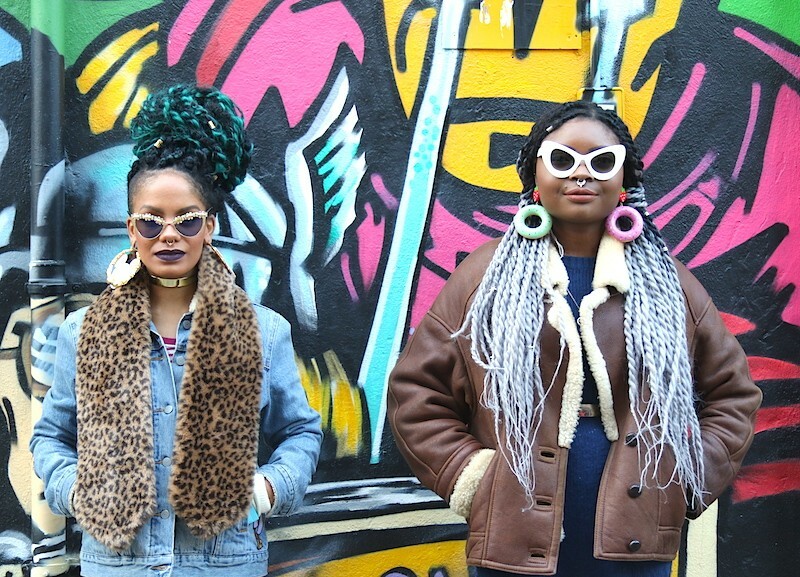 From ombre braiding and virgin hair to hair charms and party earrings. When Magavilhas came to London!